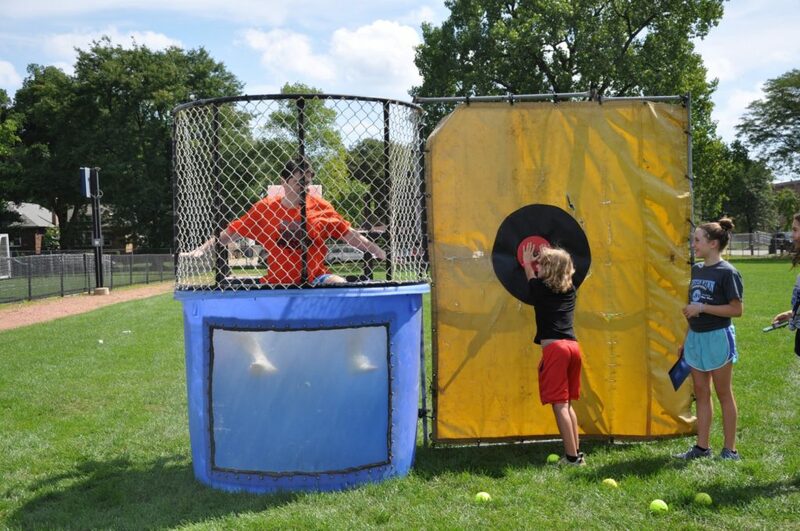 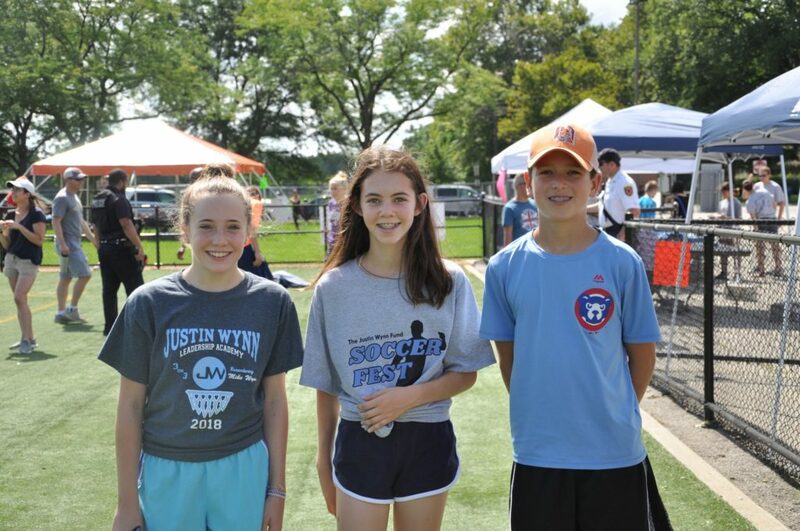 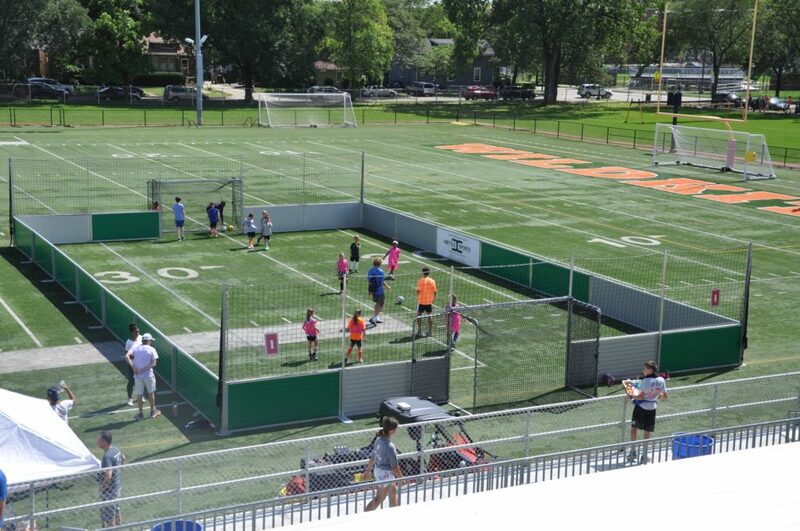 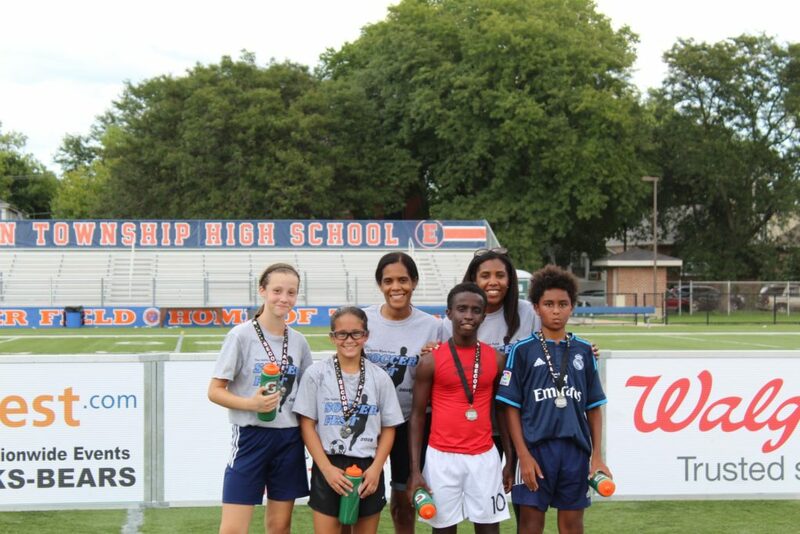 On a hot and humid September day, 115 soccer players from 1st through 8th grade came together to play in the annual Justin Wynn SoccerFest at ETHS Lazier Field. 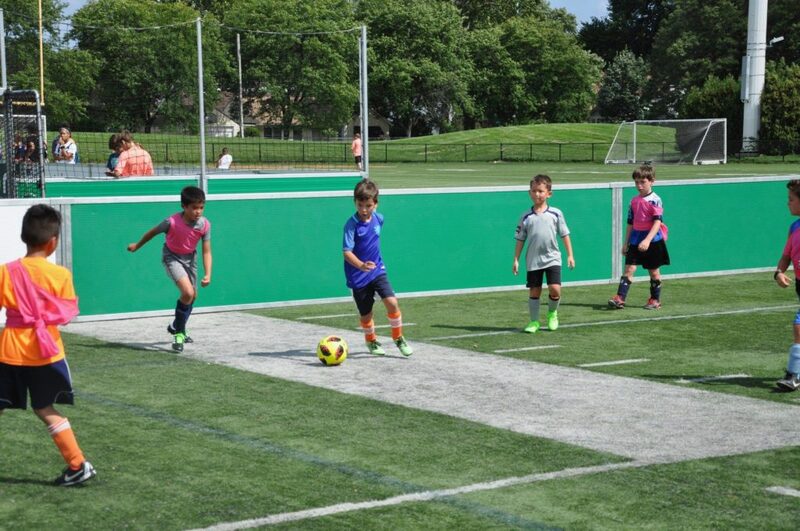 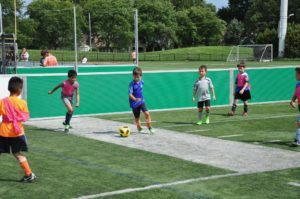 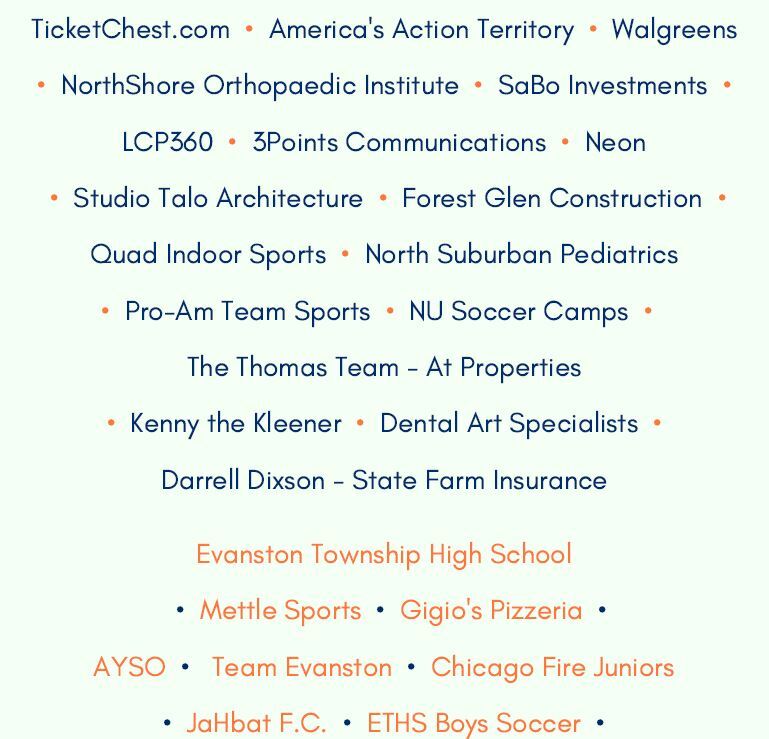 The day was a true celebration of community and soccer as players affiliated with area organizations like AYSO, JaHbat, Team Evanston, Chicago Fire Juniors North Shore, plus players not affiliated with any organization participated in the tournament. 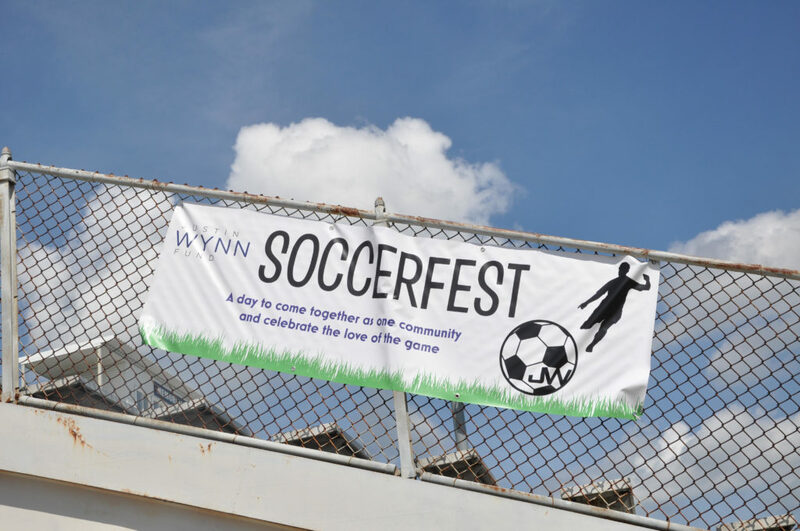 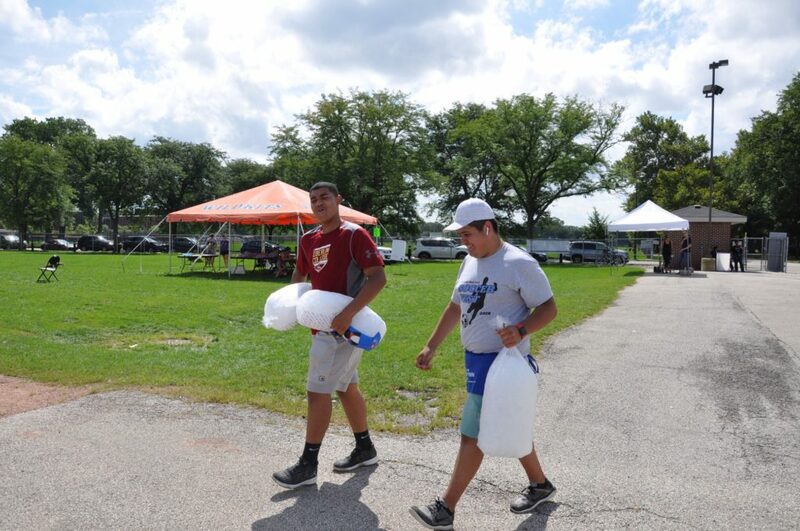 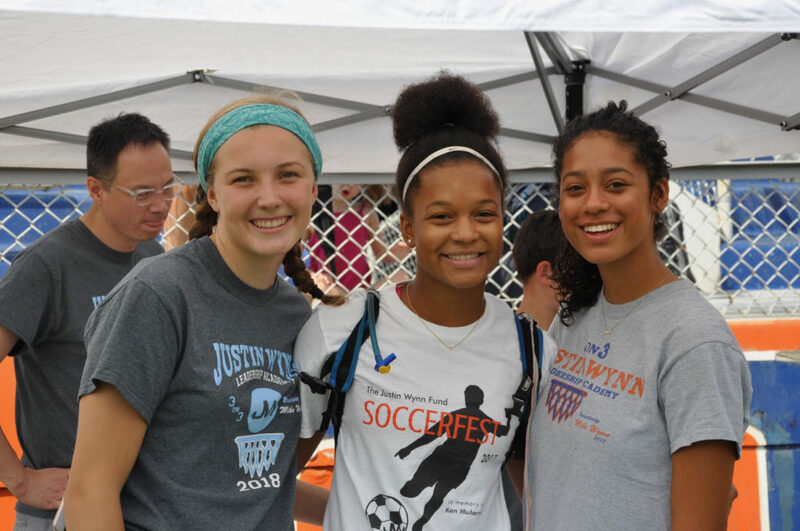 Each year a portion of the funds raised at SoccerFest are donated to a local organization chosen by the youth in the Justin Wynn leadership program. 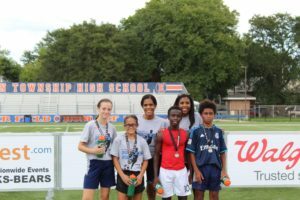 This year’s recipient is Books and Breakfast, a before school program offering a healthy morning meal and homework help to Evanston elementary students in need of additional support.